Unless you’re a tiny insect, we have good news: the majority of spiders in North America do not have lethal bites. 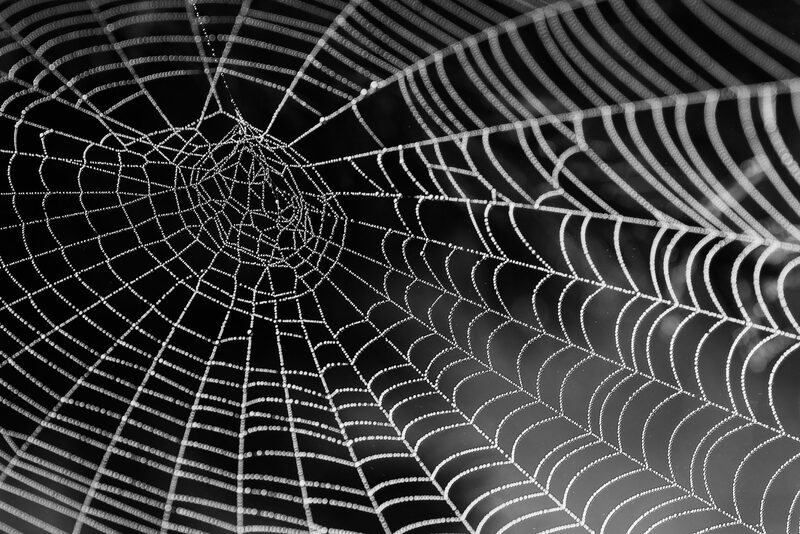 Since most spider bites don’t fully penetrate human skin, they cause only minor reactions. However, there are two spider types that are extremely venomous and can cause a deadly allergic reaction. These are the brown recluse spider and the black widow spider. 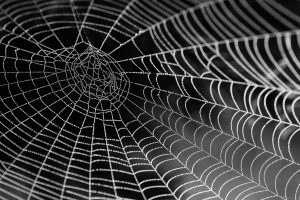 Did you know there are over fifty thousand different species of spiders on this planet? These smart, little critters have acquired ways to exist just about anywhere they can find a food supply. 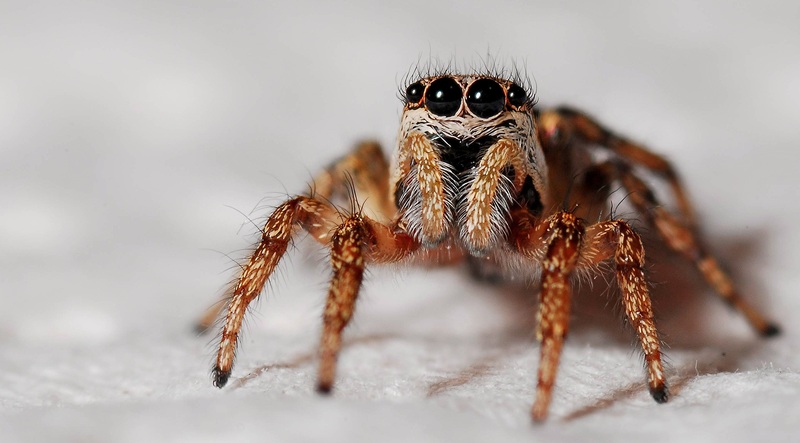 They all bite, and understanding spider bites can help to quickly diagnose a bite and seek medical treatment if the bite is from one of the more deadly spiders. The black widow spider is easy to spot because of its black shiny body with orange-to-red colored markings on its abdomen. This spider lives in dark places such as attics, closets, wood piles and trash cans and is found in parts of southern Canada and California. Its bite is very poisonous and immediate medical attention is required in case you’re accidentally bitten by one. The brown recluse is a poisonous spider normally found in the southern and central United States. It has a dark patch just behind its head. The recluse lives in dark places such as attics, closets, wood piles and trash cans. Though this spider is venomous, it rarely bites people. If you think a recluse has bitten you, you should immediately call your doctor or go to the emergency room. The recluse is not aggressive and will only bite if threatened. Clean the area where you have the spider bite to prevent any infections or other reactions from occurring. The best way to clean your bite area is with warm water and soap. Take a pain reliever such as acetaminophen Tylenol and others. If bite is on the leg or arm, elevate it above the heart to maintain proper blood circulation. Your physician may also prescribe a tetanus booster shot if you haven’t had one in a long time. Antibiotics are also recommended in case the bite becomes infected. Ensure children wear pants and long sleeves when playing near woodpiles and garages, etc. The best thing to do to avoid spider bites is to stay away from areas where you can get bitten by spiders, wear protective gear when handling stacked piles of materials, and inspect shoes, clothing or anything before using them.